All our installation processes begin with a visit to our PRO! 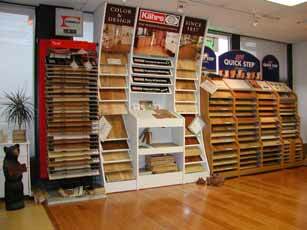 Flooring Brokers showroom. You get to meet our staff, ask questions, and get to know us as we learn more about your style, budget, and design ideas. Once we’ve found the perfect flooring for you, we schedule our complimentary on-site measuring to ensure the most accurate details before even beginning installation. How do I get ready for my install? 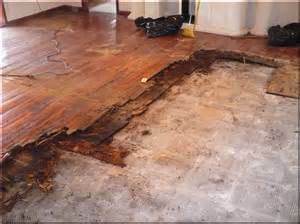 Depending on how extensive the size and nature of your new flooring is, we do ask for a clean area to work in. 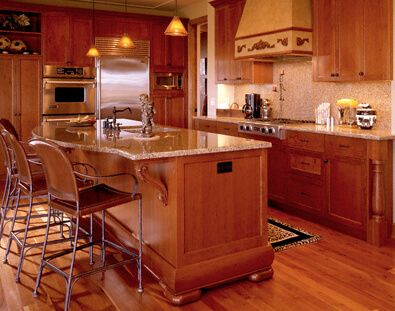 If you’re able to relocate any furniture to another area, our installation team may become your biggest fans! What do you do for room-to-room installation? 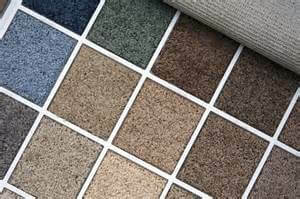 One of the first things your installer will do is a full walk-through of your new flooring space and discuss with you where you would like to start the installation. We do our best to try working around your schedule and needs for specific living space throughout the day. Do I need to be home for my new floor to be installed?